One of my favorite things about Valentine’s Day is coming up with fun and easy valentines. Some of my favorite posts have been my M&M candy pouches that I made for the holidays. They have been a huge hit, so I had to make them for Valentine’s Day. It’s a very easy Valentine’s Day craft to do and I love how they turn out. I decided to makes an owl, a bear and some conversation hearts. For the conversation hearts, I wrote on the sandwich bag with a permanent marker. Then with a glue gun I glued the back heart onto the bag. I just glued the edges. I filled the bag with M&M’s and then put the top shape onto it. Then I glued it on, I put the hot glue directly onto the bag to melt the plastic and sealed the sides together. I did the same thing to the other shapes. Then I trimmed the sides. I added some paper and drew faces onto the animals. Then I added the printable into them. You can get the free printable here. Here is a video on how I make these 🙂 I did them a little differently and used vinyl for the words and faces. I also made some as Mickey and Minnie Mouse. You and your corny sayings…love it. 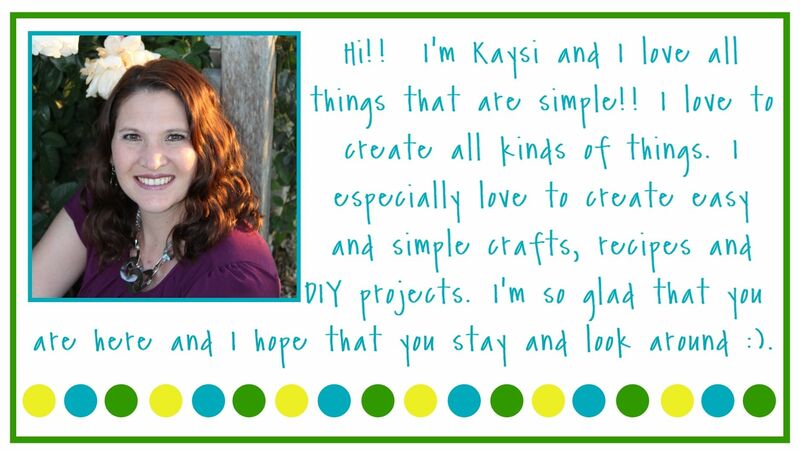 These are just adorable, Kaysi! Thanks for sharing and pinning! Have a happy Tuesday! These are so super cute and best of all, I, queen of uncraftiness think I could actually make these. Thanks for sharing. I love these!! Such an easy adorable idea. These are cute… I just might make them for some of nieces and nephews… Pinning. What a cute idea! And using a sandwich bag is so smart! Just pinned it. So stinking cute! I love the way they turned out! Pinning these for sure! Cute and super clever idea! I'm featuring at dollar store mom next week!